As a fan of generally all things Italian, I was recently introduced to a new craft beer from Italy called Via dei Birrai 32 (Beer 32). 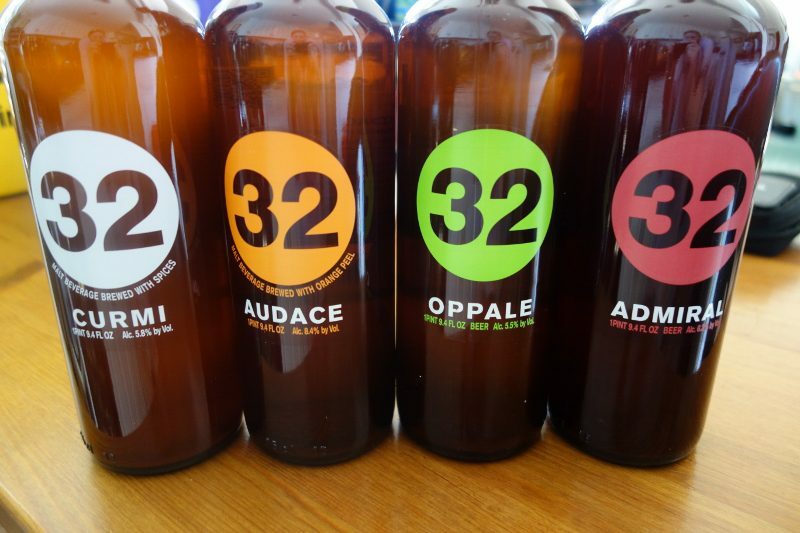 Coming from Treviso, Italy, located in the Veneto region, Beer 32 is an artisan microbrewery producing Belgian-style ales. And, in typical Italian style, from the logo, to the packaging and marketing materials, Beer 32 is eye-catching and will stand out on any shelf. And, Beer 32 comes in 750ml bottles, which is equivalent to a pint and a half. Easy for one person to enjoy or for two people to share. Where does the name come from? The name 32 has multiple meanings. 32 is the number of the class for beer according to the Nice international classiﬁcation, which indicates and categorizes products and services. 32 is also the address of the brewery. And, 32 is the age of the 4 founders when they started the brewery more than a decade ago.